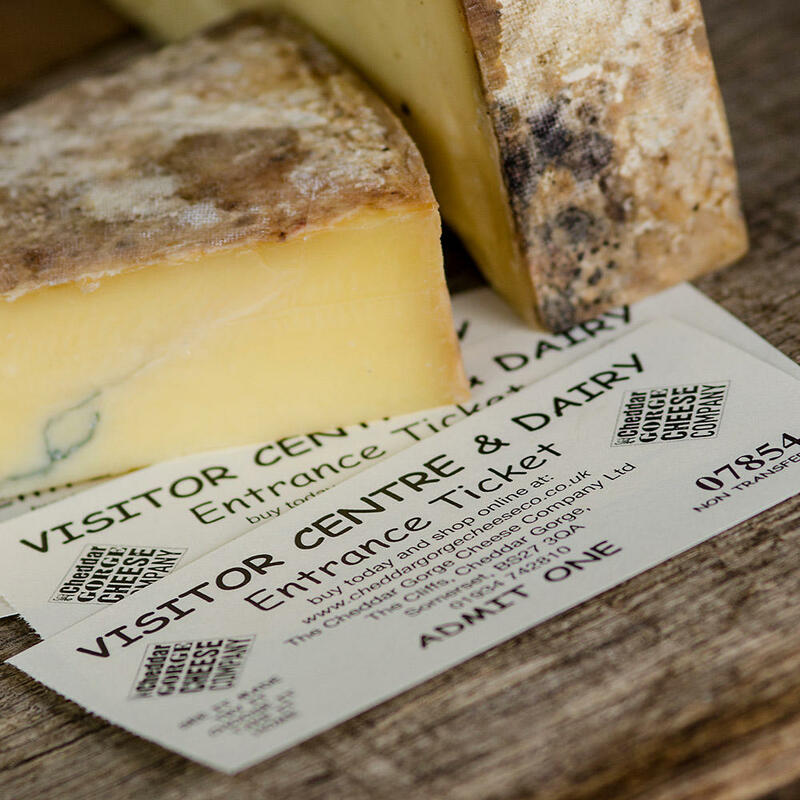 We sell Gift Vouchers which can be used in our shop in Cheddar or for products bought online. They are valid for a year from the date of issue and can be exchanged only for goods sold by The Cheddar Gorge Cheese Company. We don't accept these vouchers for postage and packing costs and we only accept one gift voucher per online order. Do look after them as we can't replace them if lost or stolen. Having said that, they make a nice gift for someone special! They are perfect if you want to give a gift to someone and are not sure what their preference is. They can browse our shop or website at their will, and we are confident they will enjoy their selections. If you would like a custom made Gift Voucher for a value of your choice, we can organise this too.